Strong Pure Power Plant is a strong mostly Sativa strain developed from strong South African strains of the 90's. Produces a pleasant pine after taste. Powerful up social buzz and very crystalline. Purchasing this item will earn you 120 reward points. Its excellent growth potential makes it popular with commercial growers due to yields and high priced buds. I have ordered twice from this company now. The first time bc they were by far the least expensive I could find online and as I’m new to this hobby I was hoping to not spend too much. I had such great results with the shipping and customer service that this is the only place I’ll order from now. The first set of seeds I admit I had little clue what I was doing and looking back did almost everything wrong starting with even the worse possible soil type. Somehow these seeds fought through my incompetence and still produced great results. I can’t wait to see how my second round turns out now with more experience. 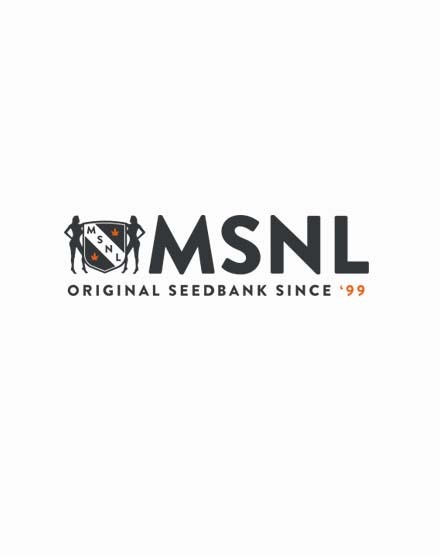 I would highly recommend msnl to anyone looking to purchase seeds! In my opinion it's an excellent strain. I smoke 2-3 a week and I'm usually a night smoker. Even if this one is known as a day weed, I found that it's amazing after a long day of studying or working. It's uplifting, but smoke a little bit more and you become a couch potato which can be nice. love to grow this but, as a sativa, she does like to climb upwards. She'll make it worth your while though, with massive buds that almost completely overtake the few (albeit quite large) leaves. I had never heard of this stuff before, but read lots of reviews, heard it was awesome and gave it a try. Those reviews weren't wrong, this stuff is great, but watch out for that pine smell - it is stroooong! Very easy to grow and yields are nice but the buzz is out of this world never tingles for a buzz ever and this gets ya tingling from head to toe awesome strain to have around and a good producer too!!!! There's nothin like a good body buzz and this one tingles for hours. Don't know if I've ever tried South African strains before, but I'll def be on the lookout for them now!